Luxurious Residential Compound Villas with 3 & 4 bedrooms, S/F options with Maid Room, Laundry Room, Outdoor Lawn, Covered Parking & Kitchen. AMENITIES & SERVICES include Club House, Ballroom & Multipurpose Room for Parties, Gymnasium, Squash Court, Games and Aerobics Room, Steam / Sauna Rooms, Tennis Court, Basketball Court, Adult and Kids Swimming Pools, Outdoor Jacuzzi ,24 Hrs. 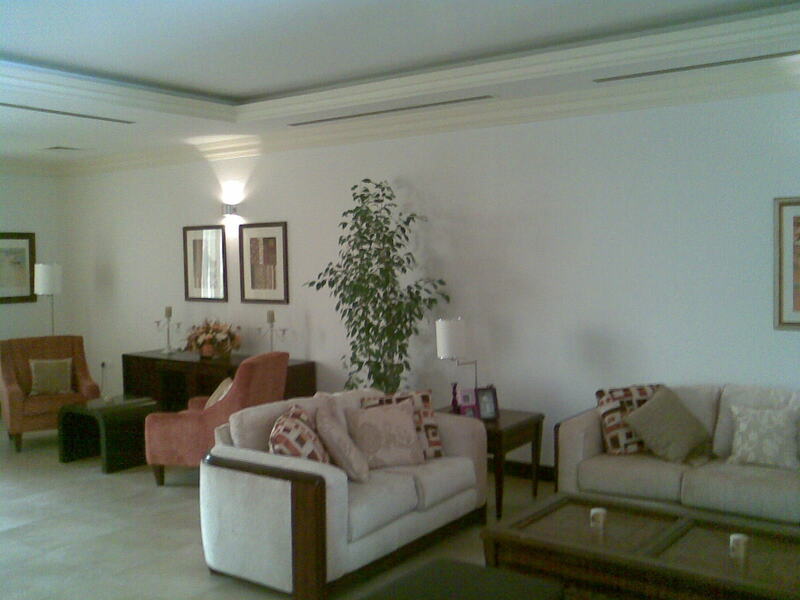 Security with CCTV Cameras, Kids Play Area, Full Fledged Maintenance Team, Outdoor Landscape Gardens. NOTE: Apart from the above featured property, we do have other properties for rent which includes labor camps, residential apartments, commercial office spaces in various locations. Please let us know your requirements. Accordingly, we shall propose you.